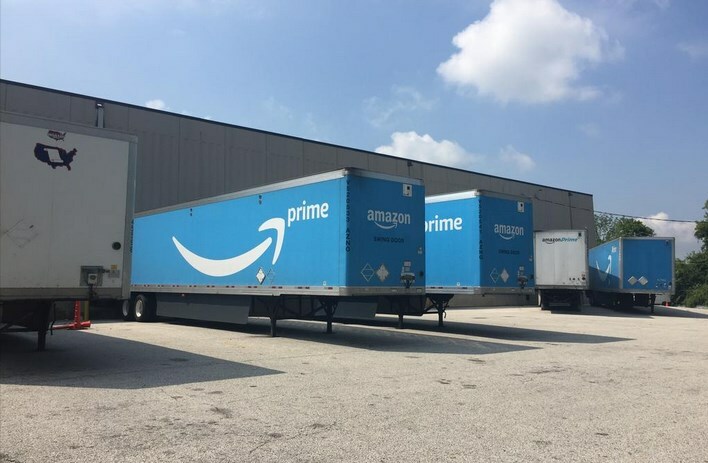 Home Safety Articles OSHA investigating death at Amazon warehouse in Central Pa.
OSHA is investigating a workplace accident at an Amazon facility on Sept. 19 in Cumberland County, Pa. which claimed the life of one man and whose death is now under investigation. Devan Michael Shoemaker, 28, of Millerstown, died Tuesday of multiple traumatic injuries at the Amazon warehouse on Allen Road in South Middleton Township. Cumberland County Coroner Charles Hall confirmed Shoemaker died after the accident in which he was run over while helping the driver of a truck tractor hook up a trailer. 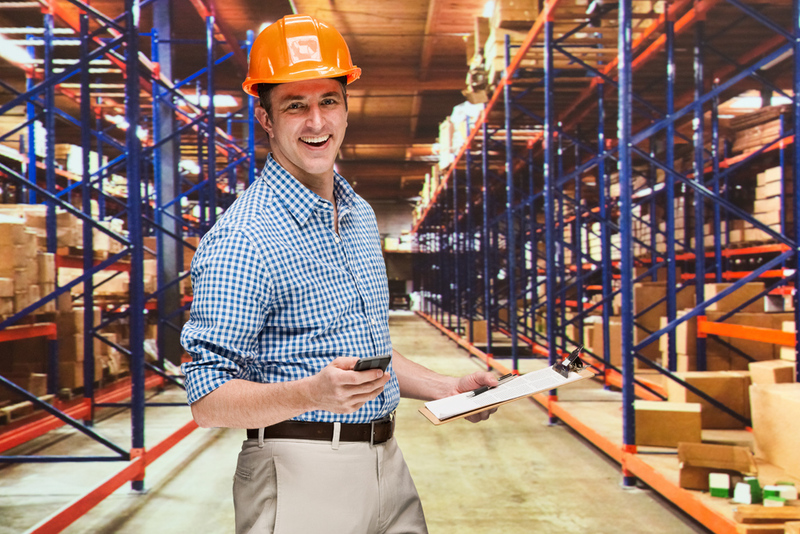 OSHA warned Amazon in January 2016 to address workplace safety issues after the e-commerce giant allegedly failed to report more than two dozen injuries at a New Jersey warehouse. The same facility also had a worker death in 2014 when she was pinned and crushed between storage racking and a pallet truck. According to spokeswoman Joanna Hawkins, OSHA has six months to complete its investigation.